Getting in touch with nature does not always mean roughing it. 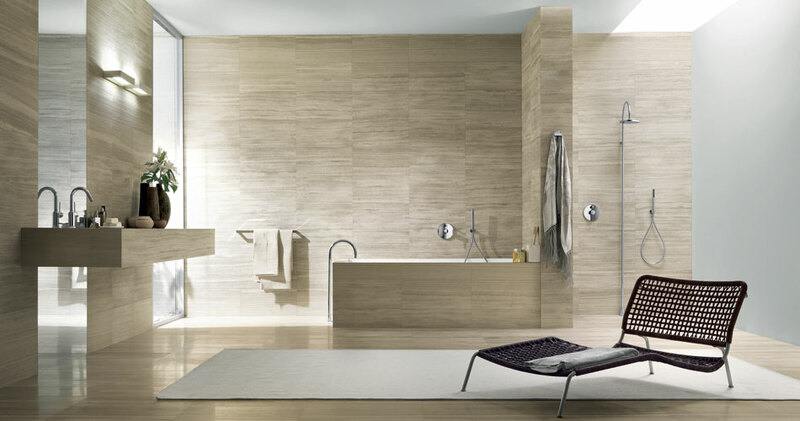 The Salvatori bamboo collection offers a natural bamboo finish to any wall, floor, or ceiling, while adding a bold, yet subtle statement to any décor. Altamarea has re-defined what a curve should be. It should be subtle, yet deep; seamless and continual, but above all, functional. 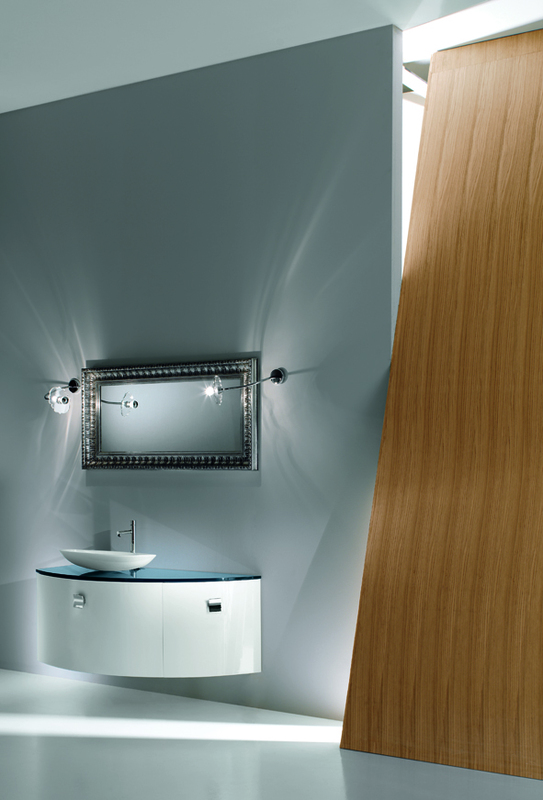 The Kayla line of washroom facilities, offers a compact outline that is as simple as it is sensual. Beauty is not always defined by its shock factor, but rather its ability to complement its surroundings and find new beauty where perhaps there was none. 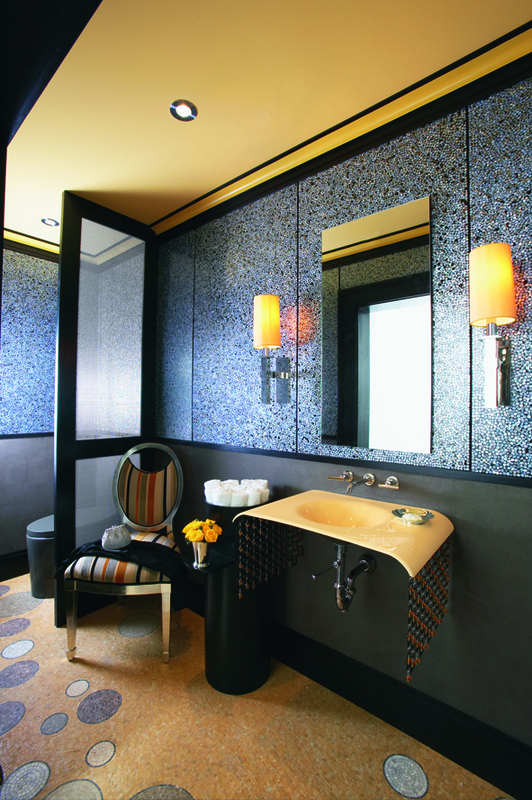 One of the Altamerea trademark philosophies is unity within all things. 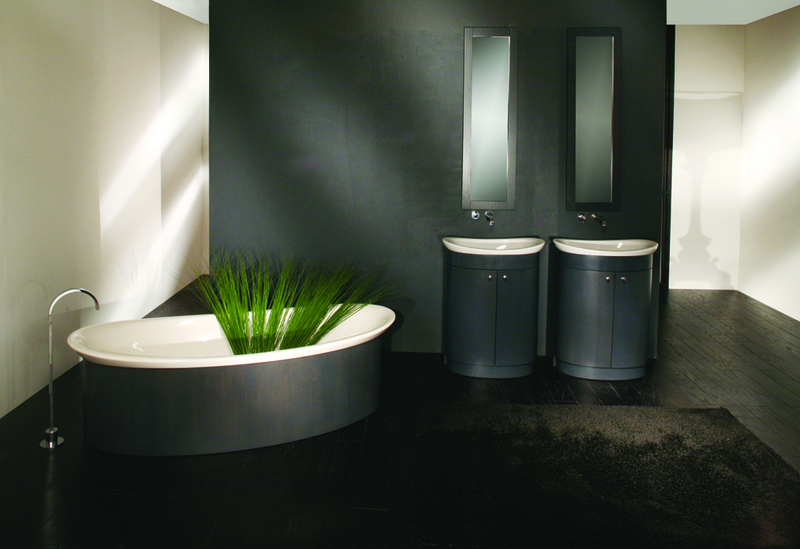 Here we see the results of this Zen-like philosophy with the Altamarea Moon line of washroom furnishings. One way to even out the harsh presentation of corners within a small room is to offer an outlet for the eyes to bathe within an infinite sea of smooth lines and soft texture. Kohler has been a household name for quality bathroom hardware since the late 1800s, but your grandmothers washroom never looked this good. Have you ever noticed how a fallen leaf holds water after a spring rainstorm? Kohler most certainly has, and they have introduced a new line of washroom furnishings that celebrates this simple, exotic beauty found in nature. 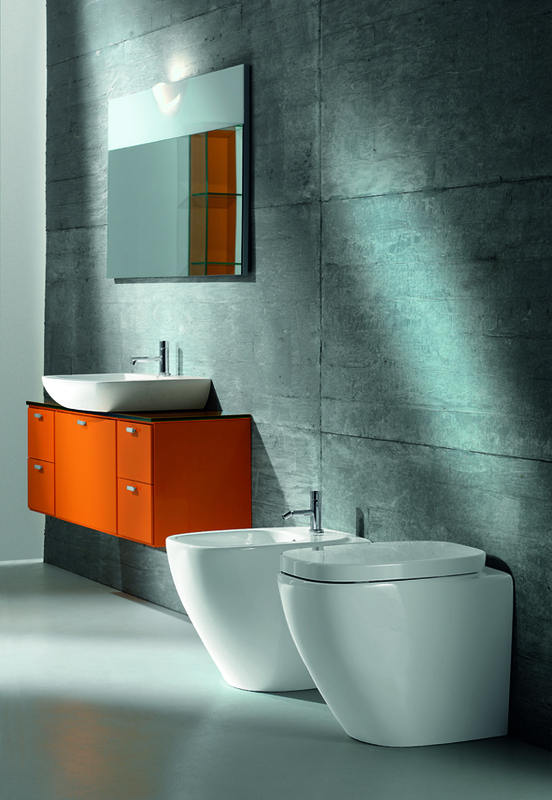 The most complex nature of this washroom set is in its simplicity. No space is taken where it is not needed, and while this set does not appear to desire our attention, it curiously finds itself at center stage through its mysterious presentation, which leaves most of its story to the beholders imagination.